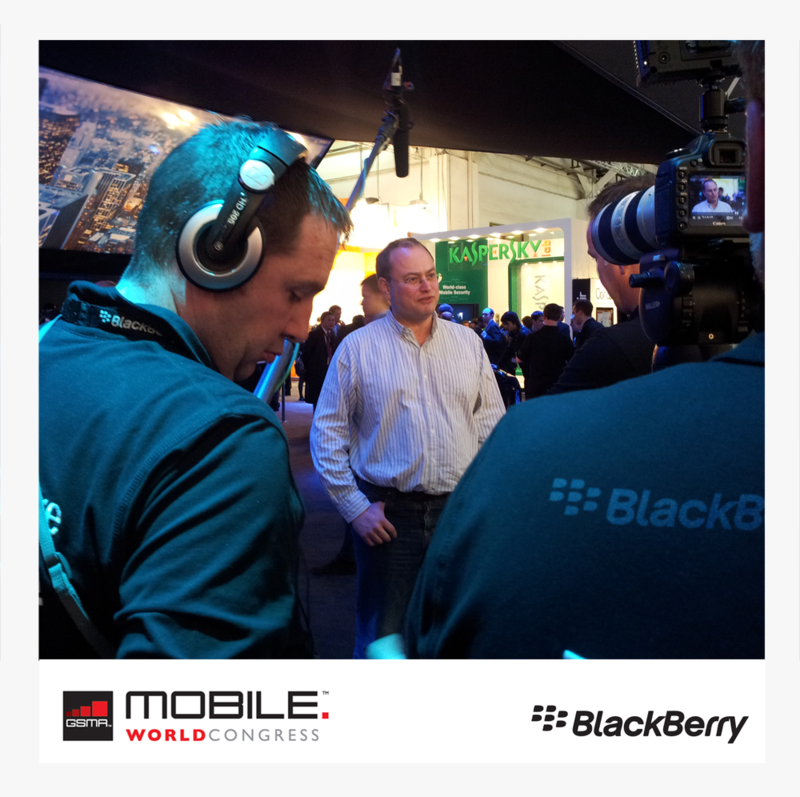 During Mobile World Congress in Barcelona BlackBerry invited developers to hear about the latest changes to their operating system and opportunities to port Android apps directly to the newest version of their OS. After the session BlackyBerry interviewed our CEO Paul Swaddle to find out what a leading app development company thought of their announcements. Paul highlighted the clear opportunity of porting Android apps to the BlackBerry environment, something that the Pocket App team are now able to do for clients. Additionally Paul was able to confirm that many of the statistics presented by BlackBerry would be of significant interest to both current and future clients, particularly the fact that 13% of developers on BlackBerry World had achieved revenues of over $100,000!